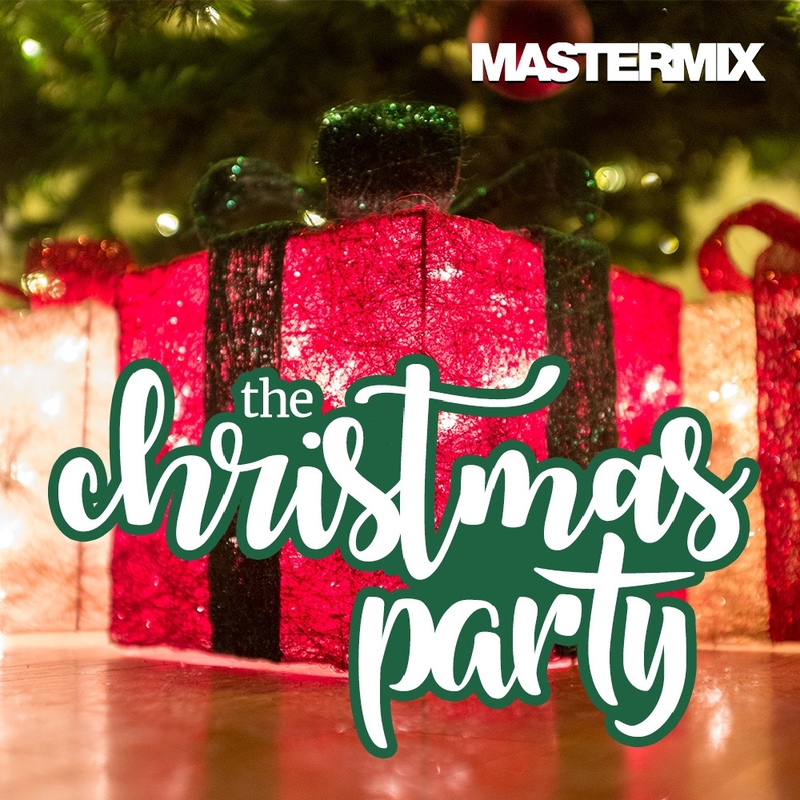 Get your Christmas rockin’ with this awesome party album from Mastermix! 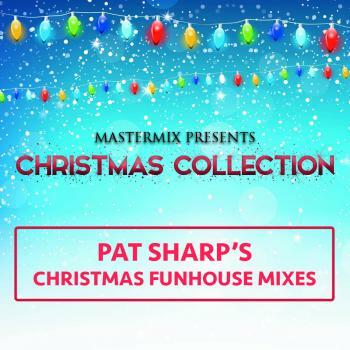 4 .Traditional – Let It Snow! Let It Snow! Let It Snow! 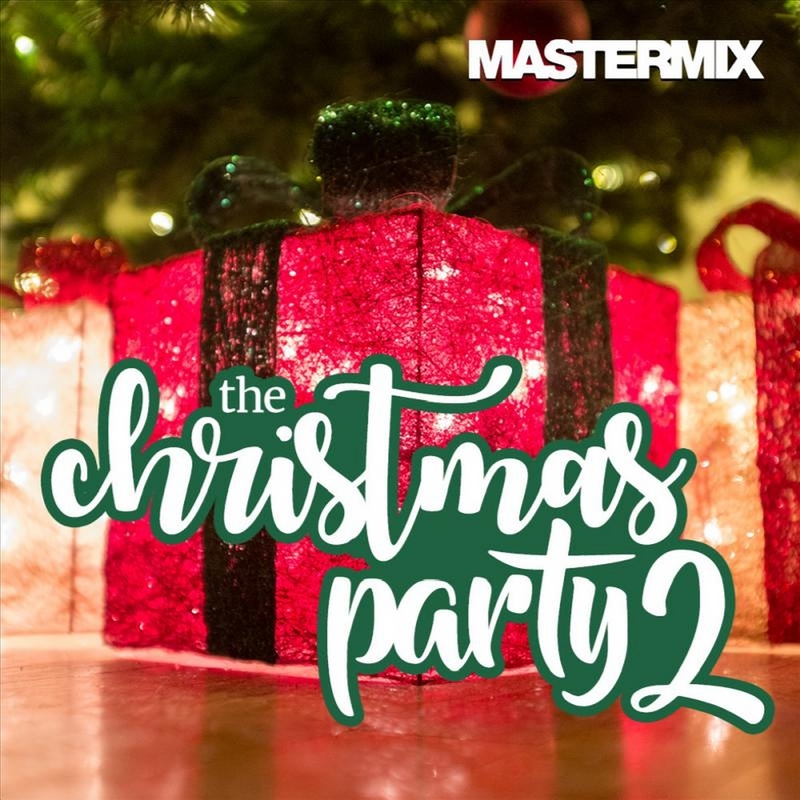 10.Mastermix – Let’s Stroll Again!